Your skin is unique to you so should be your treatment. Every treatment is specifically designed to offer a unique experience and bring amazing results. Bright, bold and beautiful eyelashes. A bolder you. Who said that you need great pain to look younger. Rejuvenation that lasts. An eyebrow so real that it will blow your mind. 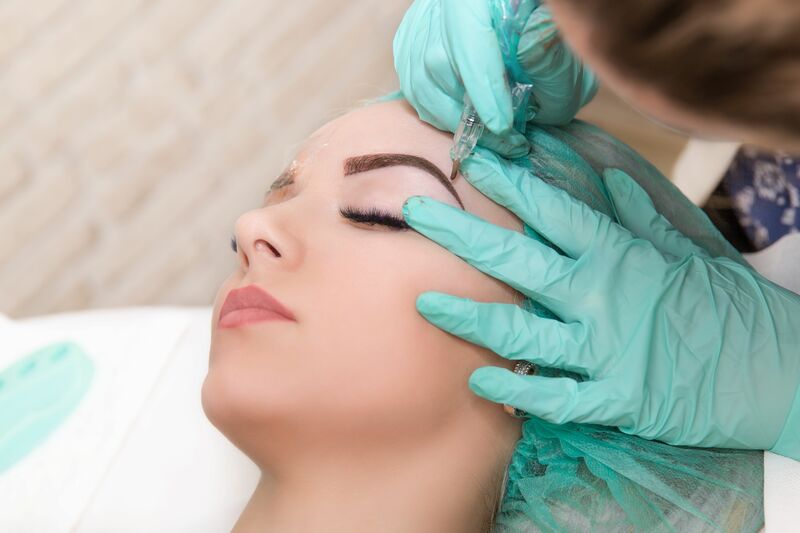 This semi-permanent makeup consists of super realistic eyebrows made totally by hand. definition to your facial expressions. 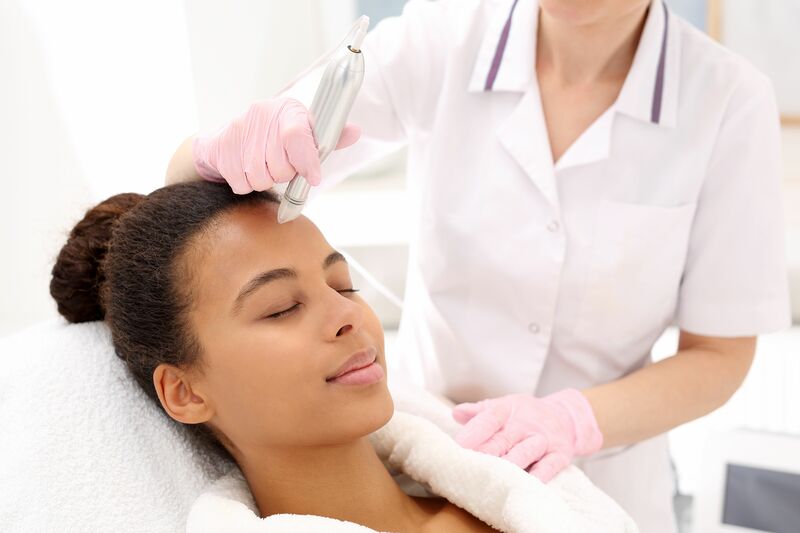 Microneedling might really be the secret of a flawless skin. The skin treatment uses several needles to cause old skin tissue and forces your body to generate new skin, making you looking younger than ever. Bold, Bright, and Beautiful Eyelashes. The Eyelash Extension enhances the length, thickness and fullness of natural eyelashes o bolder you. 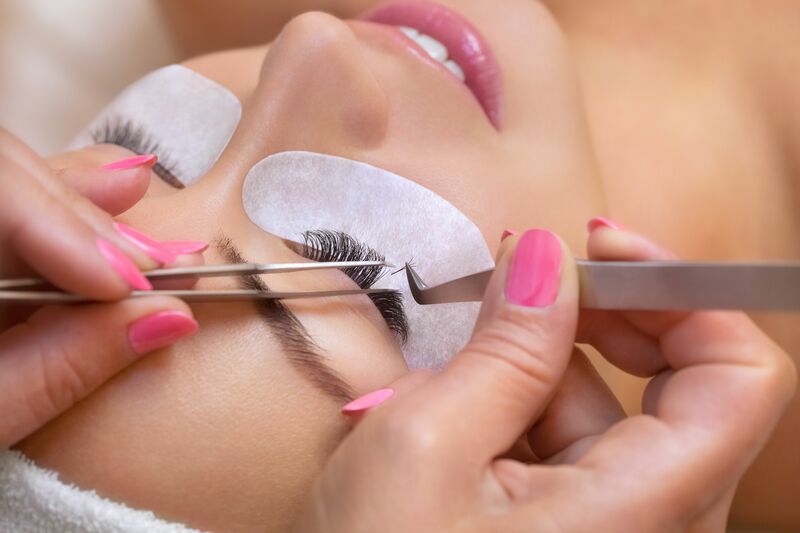 Our lashes are made of silk that lasts longer and give a natural look. Have a consultation with our professionals and find out what is the best treatment to reach your goals. You can either book online or give us a call. My new brows are only two weeks old and I absolutely LOVE them!! I'm so happy I made the choice to get them done & that I came to Renata. She is so sweet and professional. My confidence has completely come back, I just can't wait till my touch up when I know they will be Perfect! Thank you! I am beyond happy with my microneedling sessions, so far I did 2 sessions and I'm so amazed by the results of my skin, looks absolutely healthy, dark spots almost gone, fine lines it's getting less noticeable! Luisa does such an incredible job, she's very professional and so pleasant. It's a bit pricey but so worth it. You will see results in your first visit! I strongly recommend!!! Also I do my eyebrows with Renata for over 4 years I believe, and she is amazing I live 1h20min away from the spa but I'm happy to drive all the way just because of her incredible work and I don't trust anyone else other than Renata to do my brows and my daughter's. We always get some many compliments and how beautiful our brows look. I have a 15 year old daughter she does facial with Ana she's so happy with the results and see how all of the acne is gone. She now has glowing beautiful skin. Overall it's a wonderful place to go, full of amazing professionals, is very clean, cozy and most importantly friendly staff. Excellent, love my brows. Renata did a great job. Will do it again when the time comes.